Hang on to your stocking caps, this winter tour-de-force will inject your holiday programs with a generous portion of rollicking good cheer! Your singers will love rehearsing and performing this delightful and unique setting! 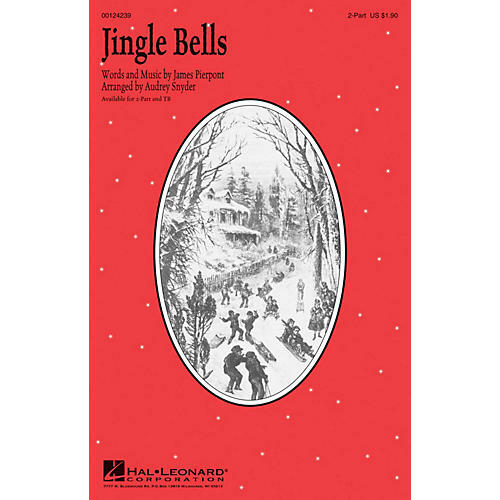 Available separately: SATB, SAB, SSA, TB, 2-Part.